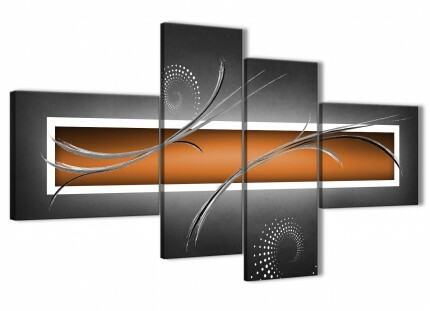 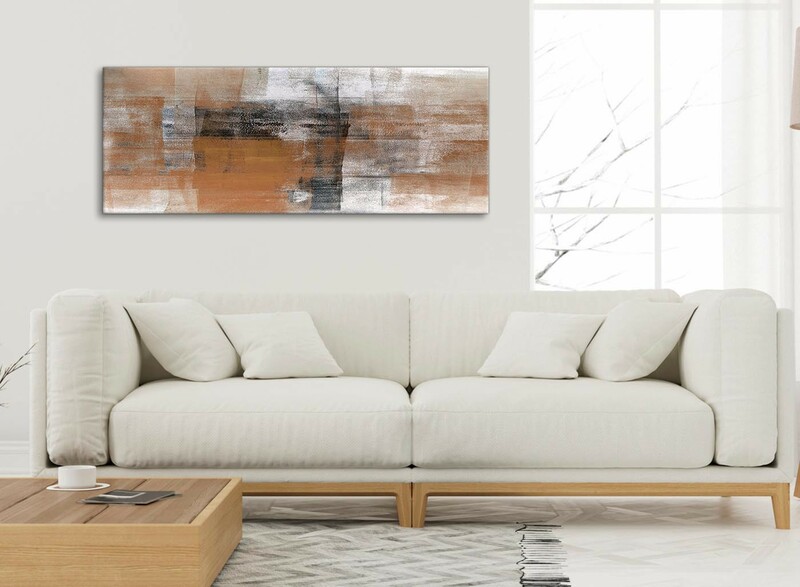 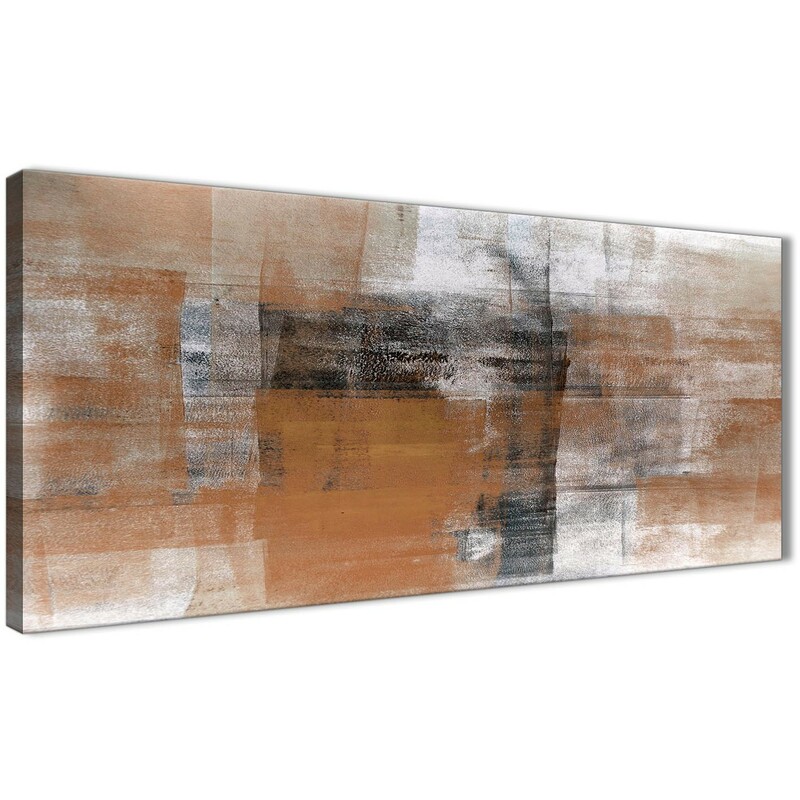 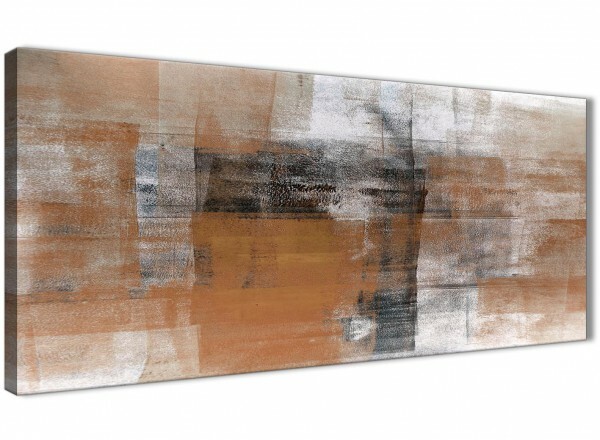 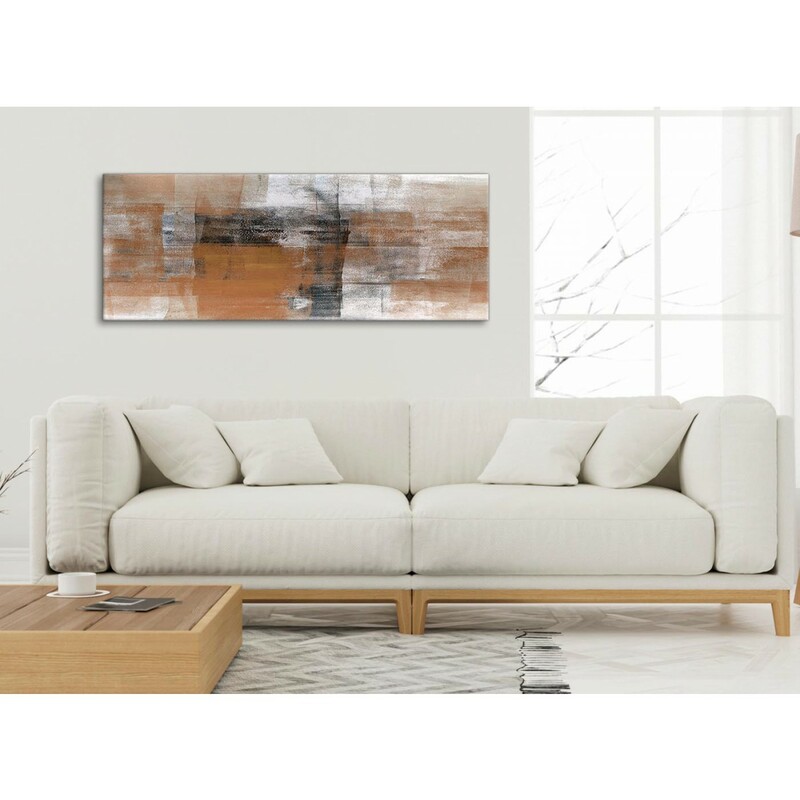 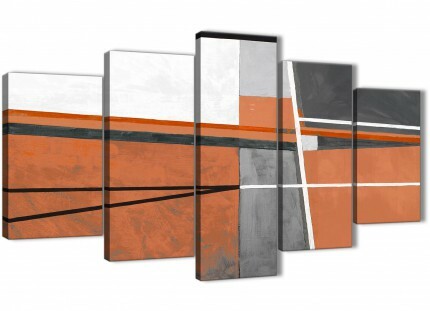 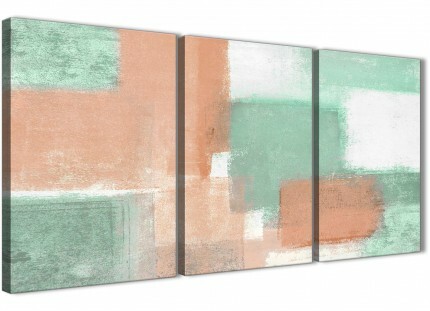 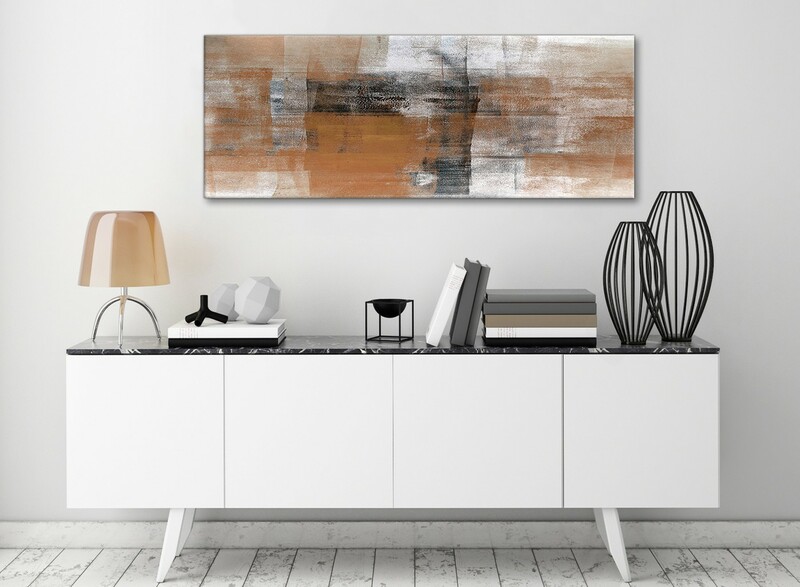 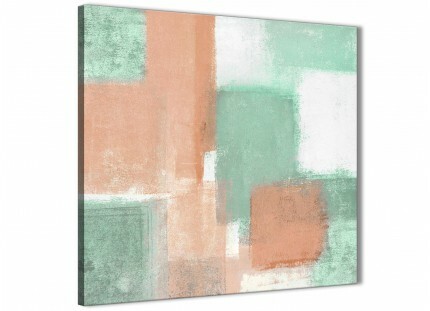 A Orange Black White Painting trendy canvas print. 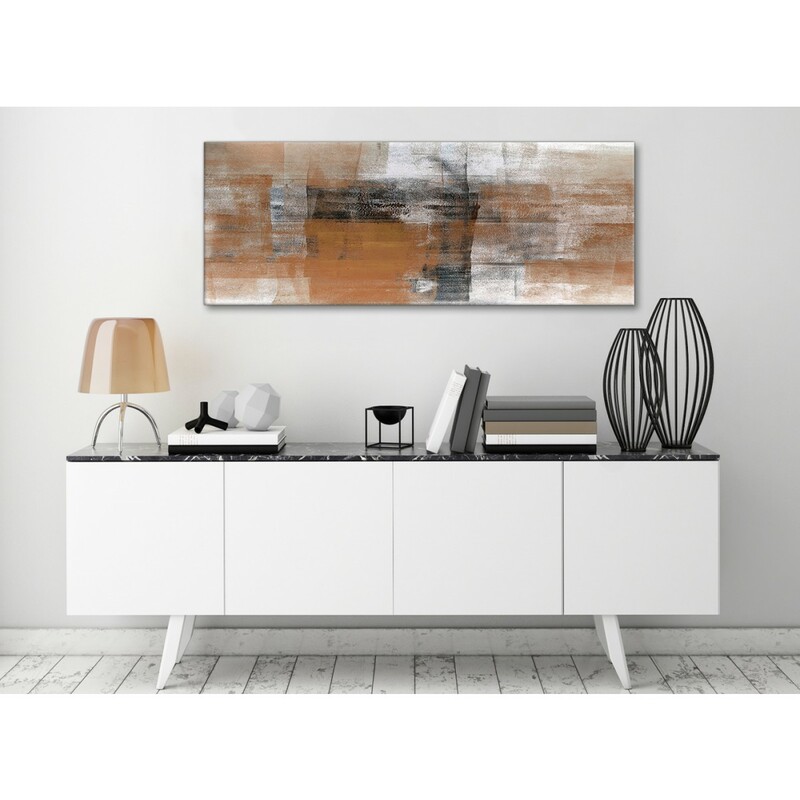 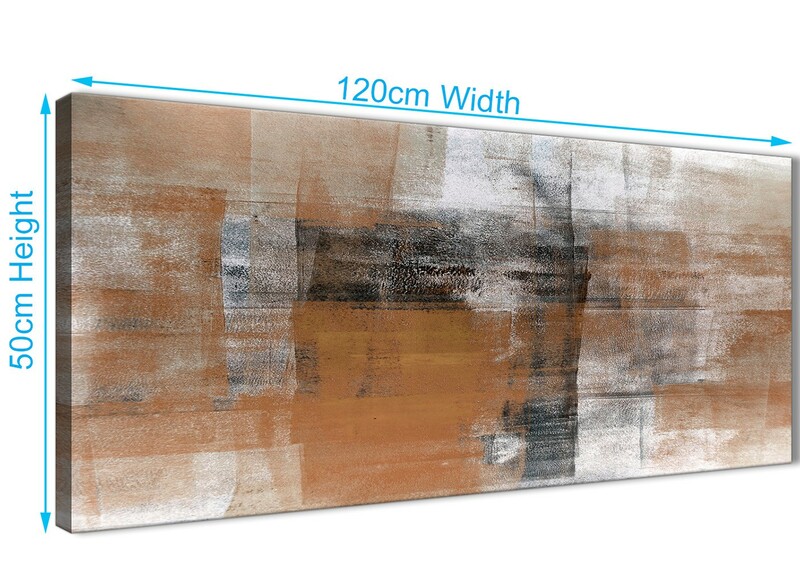 The United Kingdom's most loved home artwork brand. 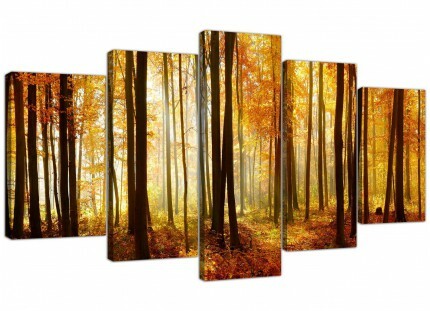 Our images are reproduced at high resolution with 75 year fade resistant inks. 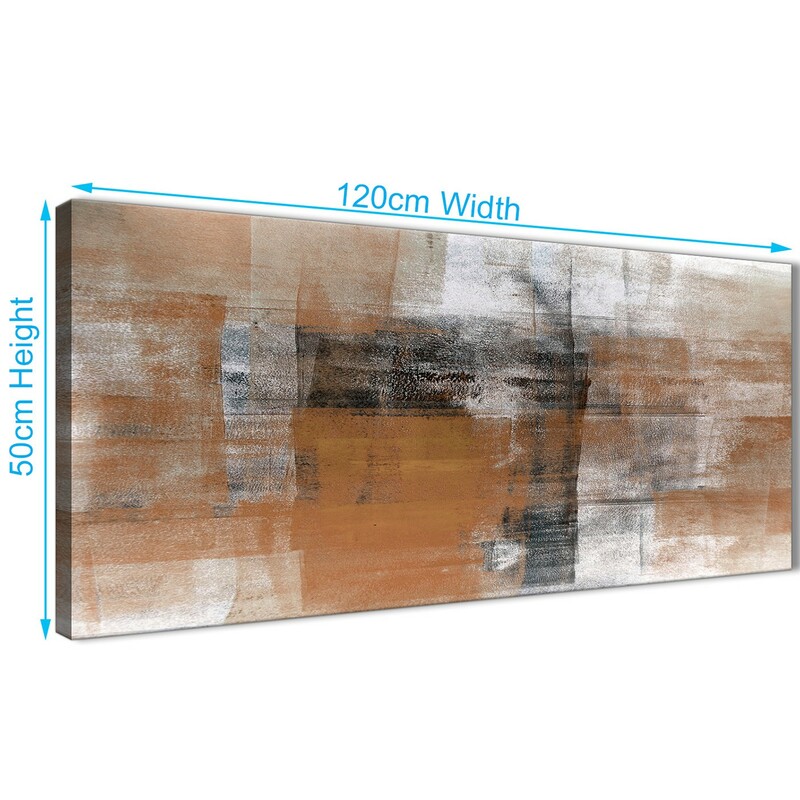 Good length for above the bed.